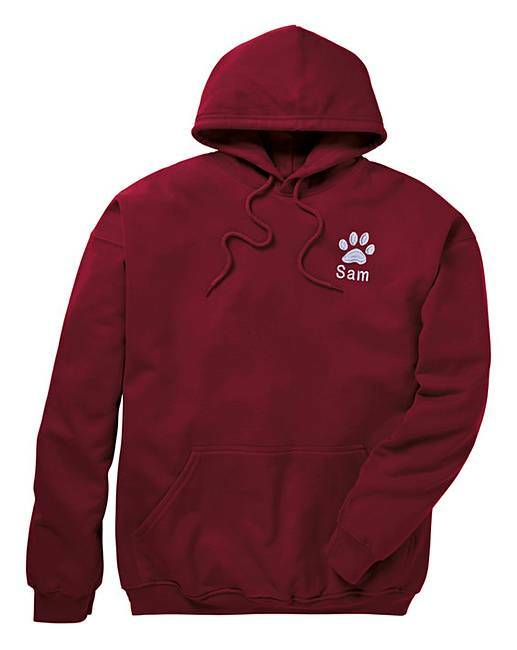 Personalised Dog Walking Hoodie is rated 4.1 out of 5 by 10. Rated 5 out of 5 by Lils from Lovely personalisation Nice quality nice idea, great gift for a dog walking lover! Can’t wait to see his face when he unwraps it this Christmas! Rated 5 out of 5 by Shaz from Great product Love this product. Very Versatile and so comfortable. Rated 1 out of 5 by Wendynic62 from Dog walking jumper Shocking wouldn't recommend it at all ! I didn't say the make was fruit of the loom !!!! It came looking like it was out of a rag bag ! Very unhappy !